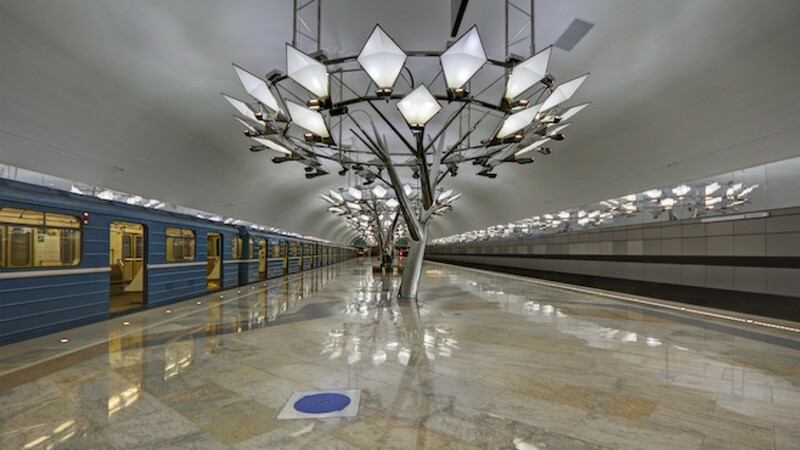 The Troparyovo metro station in Moscow. 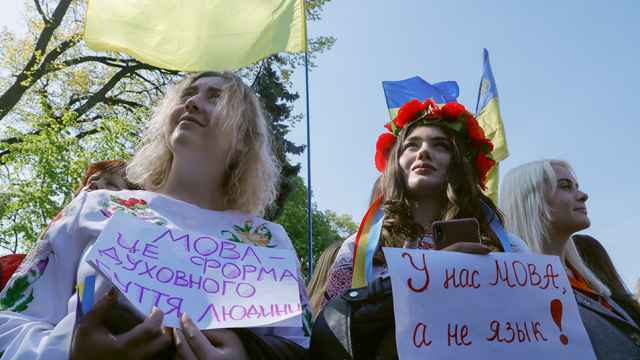 Several stations on the Moscow metro will be closed for repairs over the May holidays, the subway authorities said in a statement. May 2: The Lermontovsky Prospekt and Zhulenbino stations — the last two stations on the south end of the Tagansko-Krasnopresnenskaya Line (Purple Line) — will be closed. Trains will run only between the Planernaya and Vykhino stations. 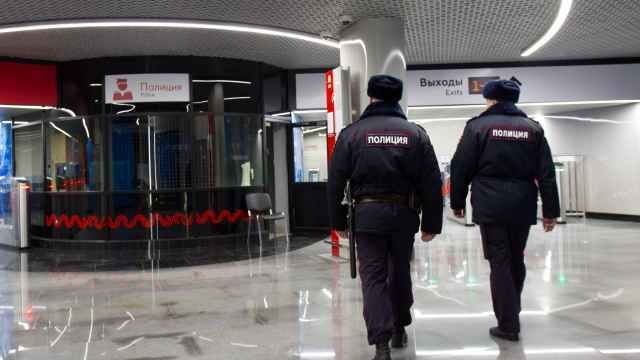 May 2, 3, 4: The Prospekt Vernadskogo, Yugo-Zapadnaya and Troparyovo stations — the last three stations on the city's Sokolnicheskaya Line (Red Line) — will be closed. Trains will run only between the Bulvar Rokossovskogo and Universitet stations. 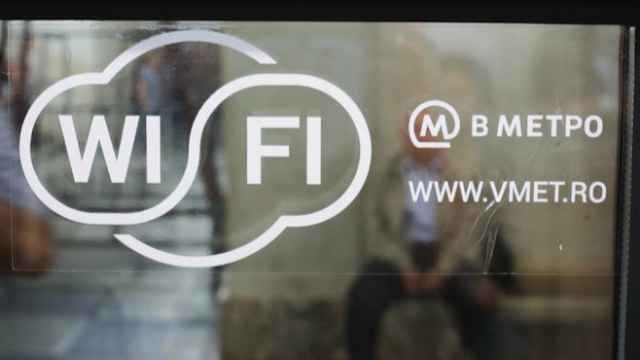 In both cases, free buses labeled “M” will run between the stations.